Professionally enhancing corporate communication with complete voice and data solutions since 1986. When it comes to telecommunication companies, K.C. Phone and Network Systems has been around the block. In fact, we’ve been around the block multiple times. Since opening our doors in Phoenix, Arizona in 1986, our ever-growing team has served hundreds of companies, with a unique attention to detail approach for each one. We have worked a variety of industries including shopping malls, schools, hospitals, and small to medium size businesses of every kind. There are no borders when it comes to our service capabilities as we have stretched across the country to help companies who want the same system on the east coast as they enjoy on the west coast. I have been working with K.C. Phone and Network Systems for over 15 years and they have installed telephone systems all over the United States in our malls and offices. 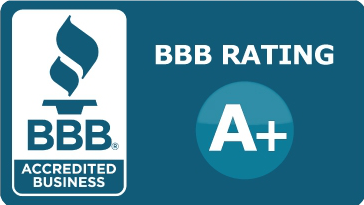 We have used them for so long because of their attention to detail and customer service. It is nice to know you are in good hands from the start to finish of your projects. I have been told numerous times by my malls what a pleasurable experience it is to work with Deneen and Sam in the front office; this means a lot when you are dealing with the volume of people we handle in our industry. K.C. 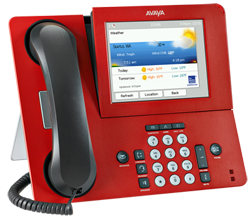 Phone and Network Systems is an excellent all-in-one phone system and phone technology company! They have been my phone solutions company since 1999. They always make me feel like I am the most important client to them… although all of their clients are important. 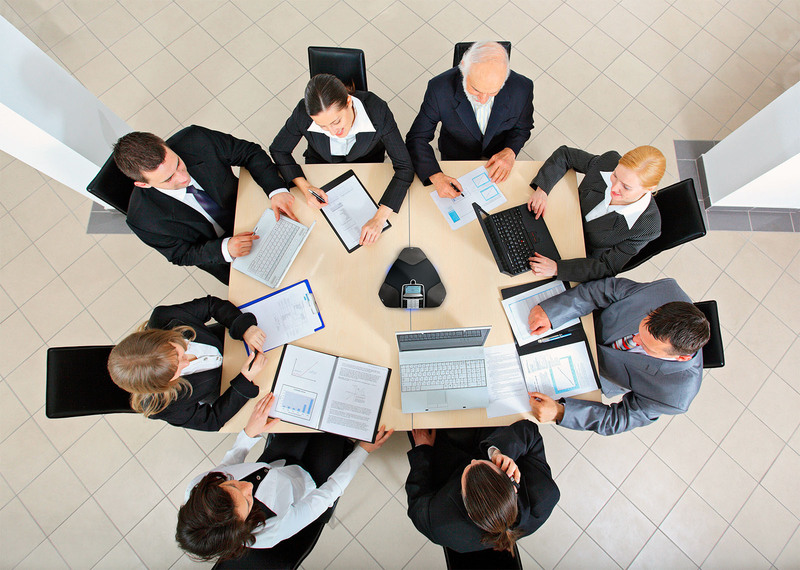 The employees are highly competent business professionals with proven excellence in their field. They have great integrity, honesty and credibility in the community. 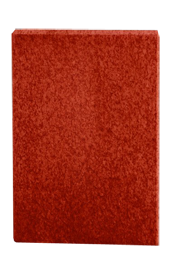 They provide advanced technology and professional service with attention to detail. I always recommend K.C. Phone and Network Systems to business associates and highly recommend them to anyone that is in the market for phone solutions. Vanessa AngellCOOhttps://www.consolidatedresources.com/ – Consolidated Resources, Inc. I have been a customer of K.C. Phone and Network Systems for about 10 years. They have done everything from installing a completely new telephone and networking system to simple service calls for everyday problems. They have always been prompt and courteous, they do excellent work, and are value minded. I highly recommend K.C. Phone and Network Systems, and Kevin and Deneen in particular. Ralph PfeiffOperations Managerhttps://www.alliancefireprotection.com – Alliance Fire Protection Co.
Ross Equipment has been a loyal customer of K.C. Phone and Network Systems for over 14 years. You know when calling them that you get the same people who know you, your company, and your equipment. They wired our new building in 2005 and we have had no issues with the product K.C. Phone and Network Systems provided for us. They are just a great little company capable of the largest jobs. K.C. 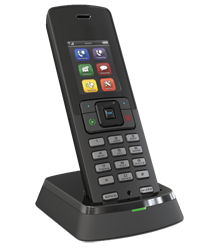 Phones and Network Systems has handled all of our phone needs for over 20 years with prompt quality service at a fair price. It is refreshing to have a vendor that cares as much about your business as you do and Kevin Scheidegger does just that! I have worked with K.C. Phone and Network Systems for greater than 15 years now. Their service has always been exemplary, their prices fair and the quality of their work unsurpassed. I have and would again recommend them to anyone that needs phone or data equipment or service. John GoodmanVice Presidenthttps://www.prestoautoloans.com – M/V Acceptance Ltd.
We have done business with K.C. 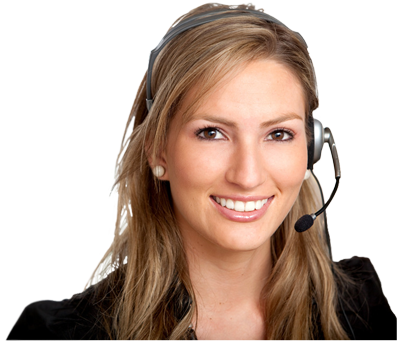 Phone and Network Systems for many years and have always had great service. Whenever we call for help we are treated very courteously and the work order is handled in a timely manner. As a new customer of K.C. 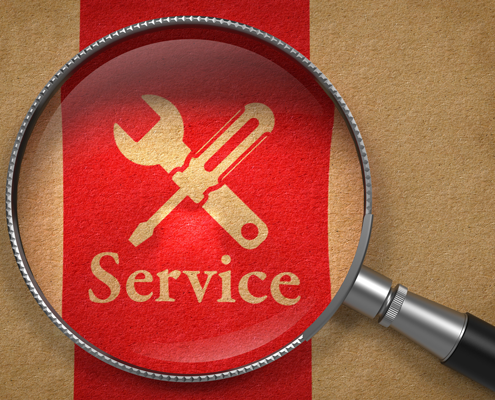 Phone and Network Systems, our experience was highlighted with exceptional service. They provided us with several options to work from, all of which greatly updated our equipment while shaving our annual expenses. No variation occurred in lead times provided or installation dates promised. Very nice people to work with. 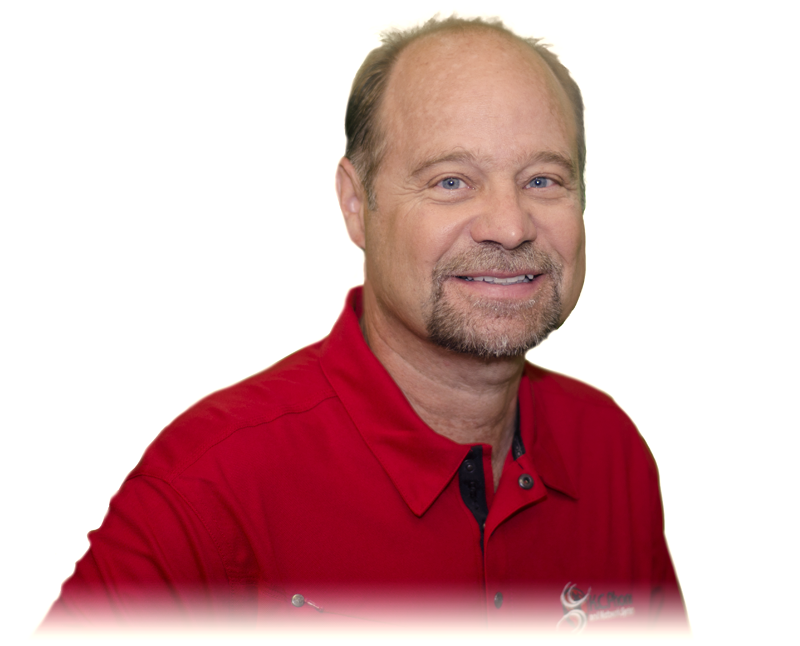 Kim Cordeshttps://www.ocotillolumber.comOcotillo Lumber Sales, Inc.
K.C. Phone and Network Systems’ customer service is outstanding. Deneen, Sam and Kevin are always available to assist with questions as well as offering guidance through our network systems. You know you are in good hands when you choose to work with their organization. Cheri SmithFloor Supervisorhttps://www.accuratelien.com – Accurate Lien and Contractor Assistance, Inc. Unlike other communication companies, K.C. 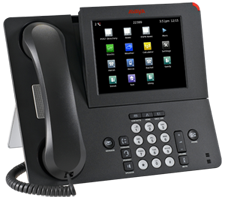 Phone and Network Systems is a complete communications provider. 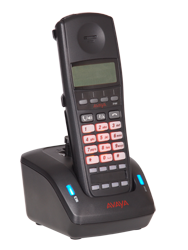 We are an authorized distributor and partner for Avaya and Nortel. We also have valuable broadband partnerships with providers like Cox, Integra, and Century Link and are proud to partner with a number of high-quality communication product providers such as Versadial, APC, Plantronics, Citel, Chatsworth, Bogen, Valcom, RSI, Callwhere, Polycom, and Premier Technologies. Above all, we are committed to providing businesses with quality solutions by offering the most relevant communication peripherals for today’s corporate communication needs. Our trained and certified technicians, consultants, and agents work together to provide an excellent customer experience from beginning to completion of each project. We desire for each and every business to experience the most productive, collaborative, and cost-effective communication system available. We strive to meet your exact need, and will always give you the proper consulting and feedback on how to bridge the gap and resolve any possible vulnerabilities. You can feel confident that our experienced team has your best interest in mind. Call us Toll Free at (877) 400-8440 and speak with an agent. 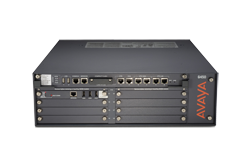 Interested in updates and maintenance on your communications infrastructure? Click here. We offer free consultations for potential business customers and would be happy to give you brief consulting from our experienced professionals. Please forward your details to us and a representative will contact you promptly. K.C. 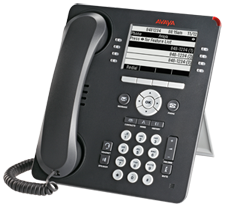 Phone and Network Systems has been a go-to source for small businesses and corporations in Phoenix, Arizona and the Southwestern United States since 1986. With expanded services and coverage areas, K.C. 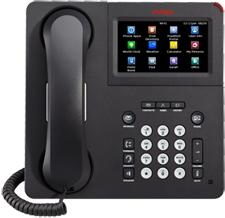 Phone and Network Systems now provides business communication technology and services for customers nationwide. We are committed to assisting companies of all sizes to help increase productivity, enhance collaboration and improve overall efficiency. Regardless of your communication needs, we help you find a solution to bridge the gaps and greatly enhance workflow for your company. 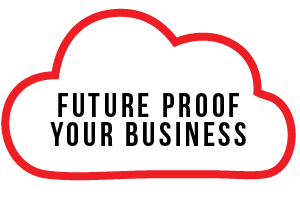 Contact our company today for business phone systems, structured cabling, phone and internet services, cloud based VoIP, and beyond!